English subtitled teaser trailer added for upcoming supernatural-comedy-drama film “The Soul-Mate” starring Ma Dong-Seok, Kim Young-Kwang and Lee Yoo-Young. The film actually has two English titles. 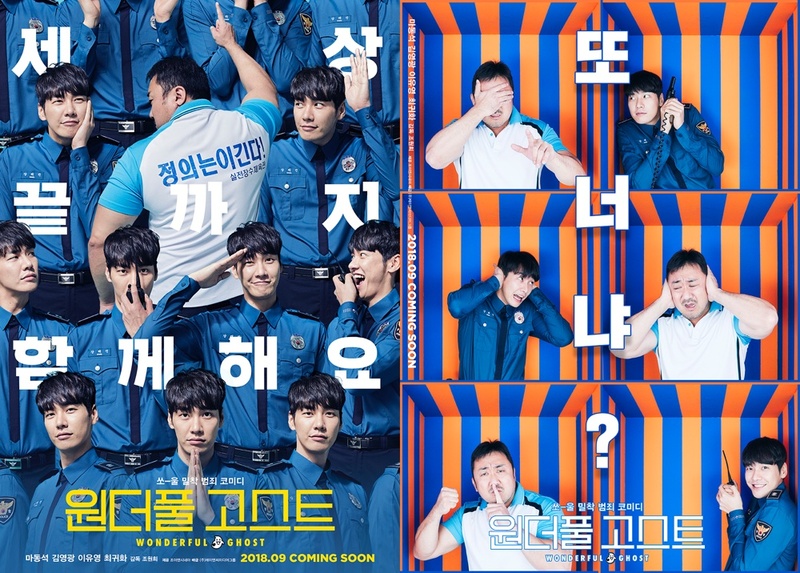 The movie will be released in South Korea with the title of “Wonderful Ghost,” but released internationally as “The Soul-Mate.” Story follows a gym owner (Ma Dong-Seok) who sees a young man at the hospital. That young man was a police officer (Kim Young-Kwang), but is now a ghost. “The Soul-Mate” will be released September 26, 2018 in South Korea.